The colors and pictures in this Mood Board make me think feminine and luxurious. Maybe they do the same for you. 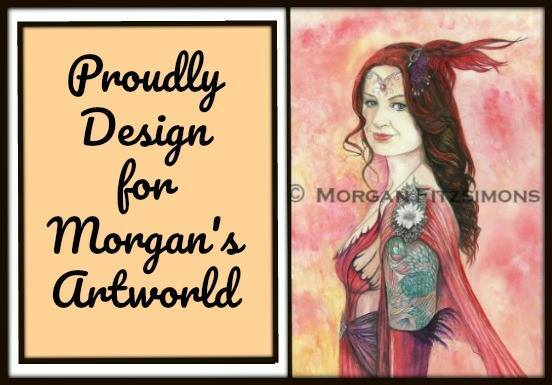 Whatever they mean or feel for you, make your project with this Mood Board in mind for the February A2Z Scrapbooking challenge. 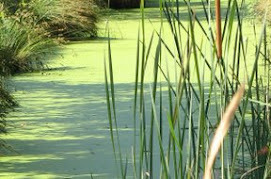 Here is my interpretation of the Mood Board for today's post at A2Z Scrapbooking. 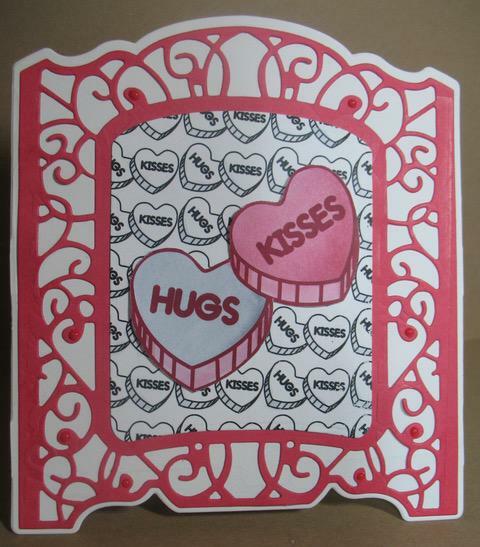 This card is also posted for inspiration for the Die Cut Divas' challenge of Love is in the Air. 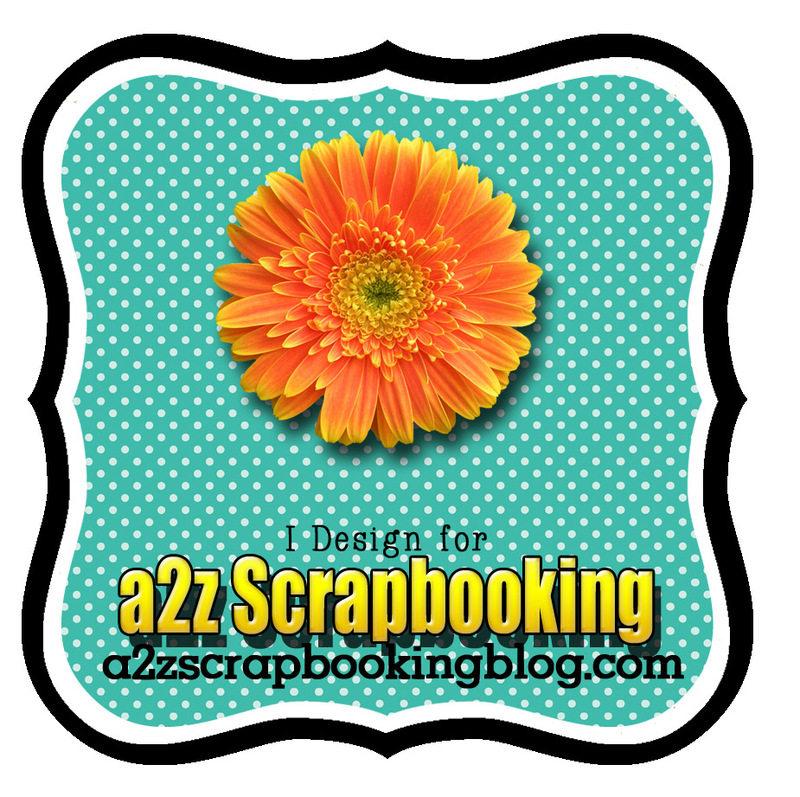 \Please join A2Z Scrapbooking in this month’s "Mood Board" challenge for your chance at a free digital stamp set AND, if you used Hero Arts or Sugartree Stamps, a $20 gift card to the etsy store. 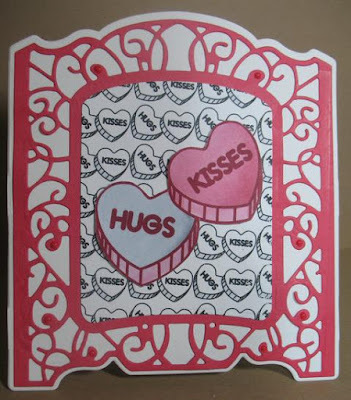 lovely card!Thanks for joining us at creative friday.